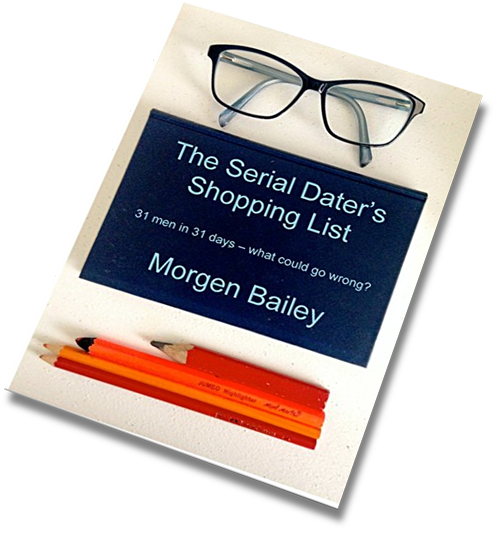 This episode I read from "The Serial Dater's Shopping List" by Morgan Bailey. This great Chicklit novel is available as an ebook from Amazon. To buy the ebook, click here. To find out about Morgen's other books, click here. This episode I read from Sola Odemuyiwa's "The Line In The Sand". This great little read is young adult fiction. It's available as both a printed book and ebook from Amazon. 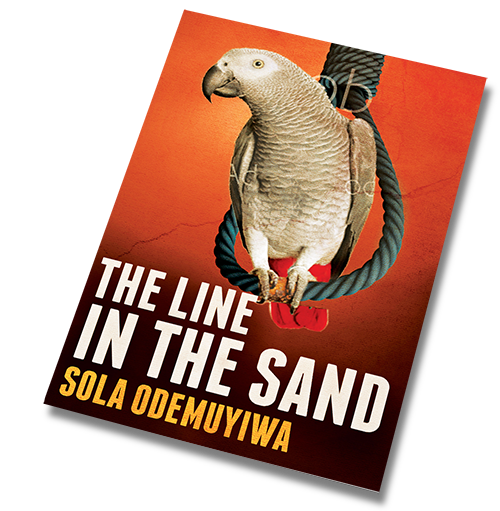 To buy "The Line In The Sand" now, click here. To find out more about Sola's other books click here. This episode I am reading from "My Life Hereafter" by Lynetter Ferriera. This great little read is young adult fiction. It's available as both a printed book and ebookb from Amazon. 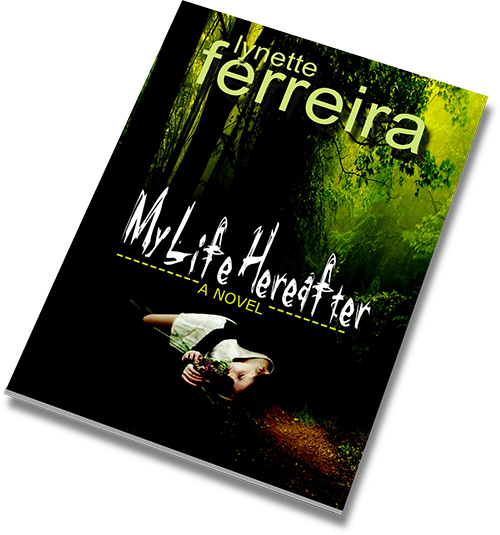 To buy "My Life Hereafter" now, click here. To find out more about Lynette's other books click here. 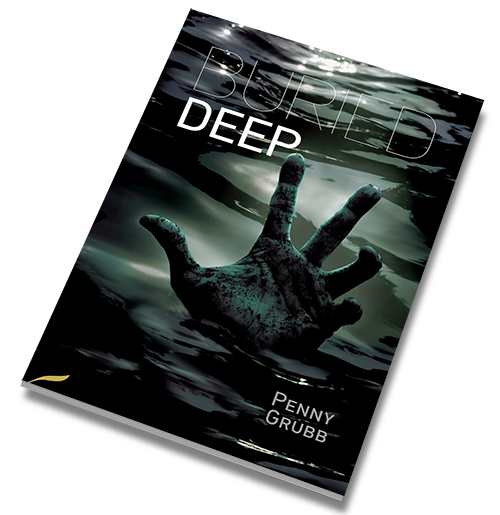 In this first episode I read from fellow Fantastic Books' author Penny Grubb's "Buried Deep". Buried deep is a crime novel and part of the "Annie Raymond, PI" set in Hull in the north of England. This book is available as a paperback and ebook from Fantastic books (links below) or Amazon. To buy "Buried Deep" now, click here. To see more about Penny and all the novels in the series and start from the beginning with "Like False Money", click here. Recently, my fellow 'Bolt Action' players and I have been wondering what happens to all those indirect fire projectiles that miss. These wonderings have led us to create some optional additional rules. Six months ago, I was lucky enough to get a publisher. The book has been relaunched as a published (rather than self-published) book, with a frankly amazing publisher/author split. Fantastic Books, based in Hull, are an ethical bunch. Their deal with all their authors is simple; an equal split of the operating profit with ten percent going to a charity of the author’s choice. In celebration of Fantastic Books publishing of "The Boy In Winter's Grasp", here is the second in a series of short bogs introducing the main characters. Meet Sama. 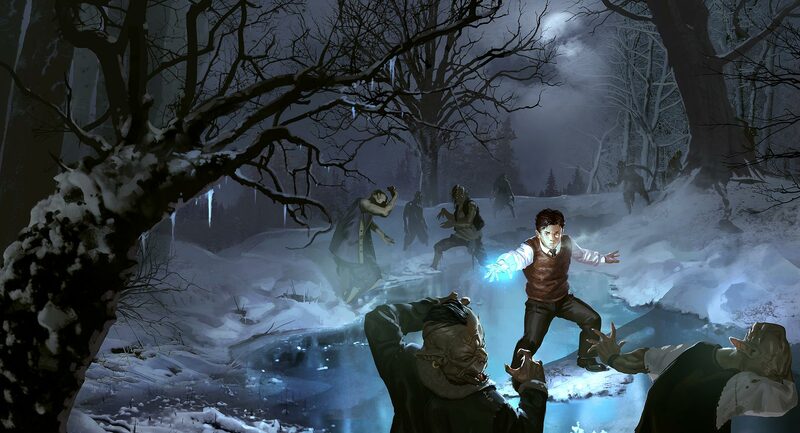 In celebration of Fantastic Books publishing of "The Boy In Winter's Grasp", here is the first in a series of short bogs introducing the main characters. Meet 'The Master'. I really struggle to write when I'm at home. The problem is the computer at home is my work computer, thus, when I am on it, I tend to be in 'web developer' mode, rather than 'writer' mode. So when I want to write, I travel. Writers are thieves. We are constantly on the lookout for things we can steal and put into our stories. Tell us a good anecdote, we’ll steal it. Do something memorable, we’ll steal it. Show any kind of personality, we’ll steal it. So today, I thought I should apologise for our collective kleptomania, starting with my own. I've been meaning to tell you about some of the books that I love for a month or so now. I finally have a bit of time where I haven't anything more pressing I wanted to talk about, so here goes. A blog post for my fellow Bolt Action wargamers. Non-wargamers, read at your peril! This will be a very short blog post. I've just finished going through my first novel “Extras”in preparation to publish a free version of it on Kindle. However, I simply can't bring myself to do it. So, here's how it begins. On Saturday night I was staying in Maidenhead, where I grew up. After a few light ales in town, I decided that it was time to take a visit to an old friend's house. Thus I left the pub and began through the night, with only the slightest hint of a stagger to my walk. Now I hope that there will be only a very few of my blog posts that start with a few light ales, but to be honest, I already half had this post in mind as I headed off, so in this instance it is relevant, honestly!..